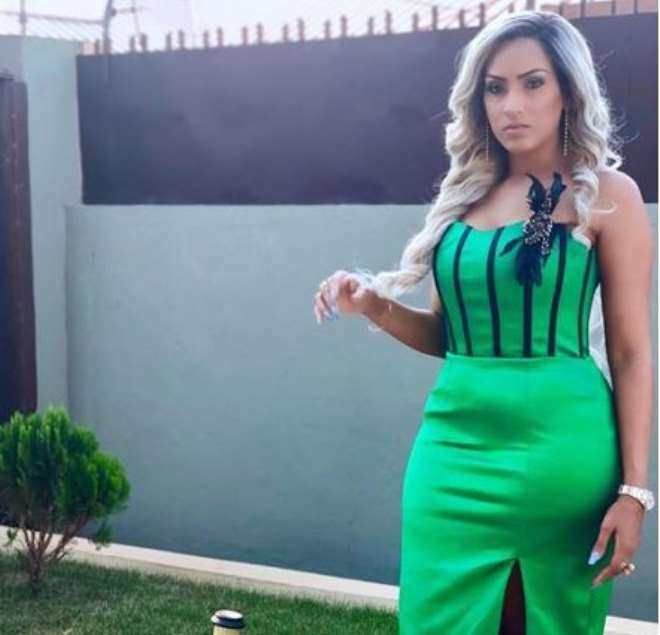 Ghanaian Nollywood actress, Juliet Ibrahim, is really enjoying her ambassadorial deal with popular Nigerian telecom giant, Globacom Nigeria. 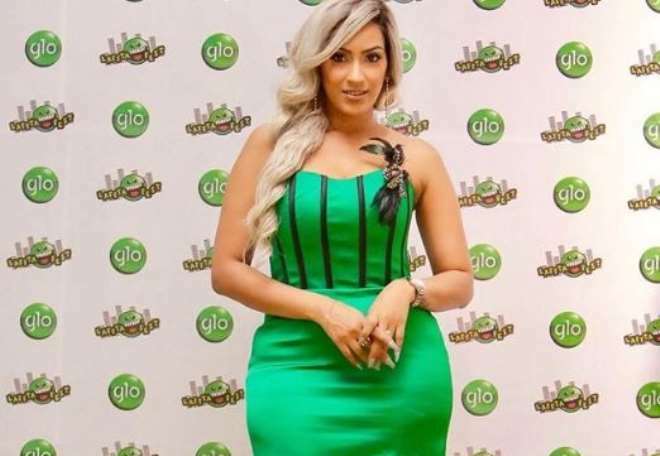 The actress in the last few months have graced almost all the events of the brand in Nigeria and this past weekend was not left out. 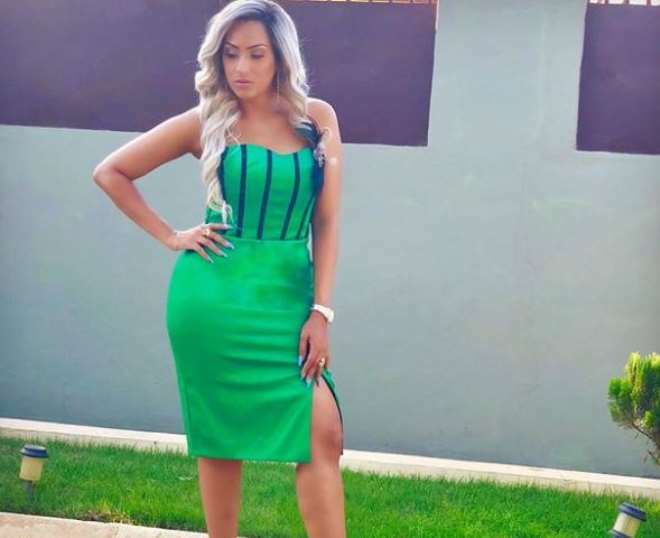 Juliet stepped out in a colourful green outfit to depict the telecom brand and she was a beauty to behold as the outfit brought out her curvy shape.